Compare Pricing and Options. Save Time and Money.  We Can Help You Navigate the Complex World of Senior Care.